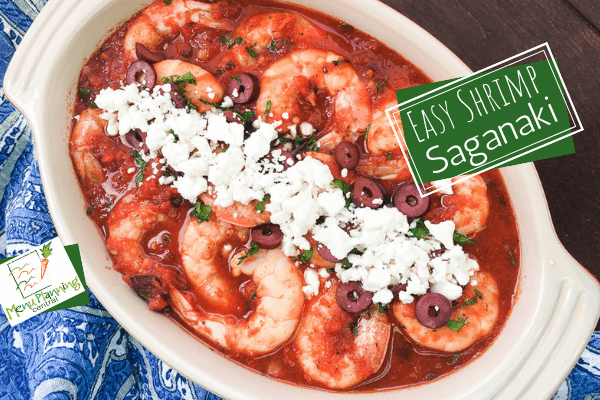 When you need an absolutely knock your socks off, quick & easy appetizer to serve, try this Easy Shrimp Saganaki recipe. The flavor is just so beautiful. It is one of my all time favorite Greek appetizers. Once you try it, it will become one of yours too! I love to serve it with lots and lots of crusty bread to scoop up every last drop of the marvelous savory tomato sauce. 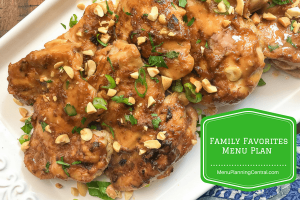 One thing I really love about this dish is that when you are looking for a quick & easy shrimp dinner recipe idea, this is your perfect choice as well. Simply adding some hot fresh linguine enables you to have a gorgeous main course on the table in no time at all. If you feel you would like a little something extra, you can kick it up yet another notch by adding a complimentary side salad featuring the stars of this dish, Kalamata olives, tomatoes and feta cheese. And oh, by the way, did I mention… don’t forget lots and lots of crusty bread. 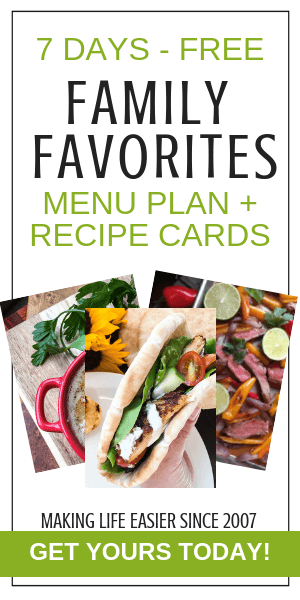 This quick, easy and delicious recipe is part of our Family Favorites Menu Plans. 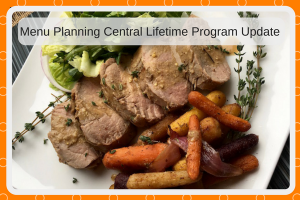 Download your FREE One Week Menu Plan Here. 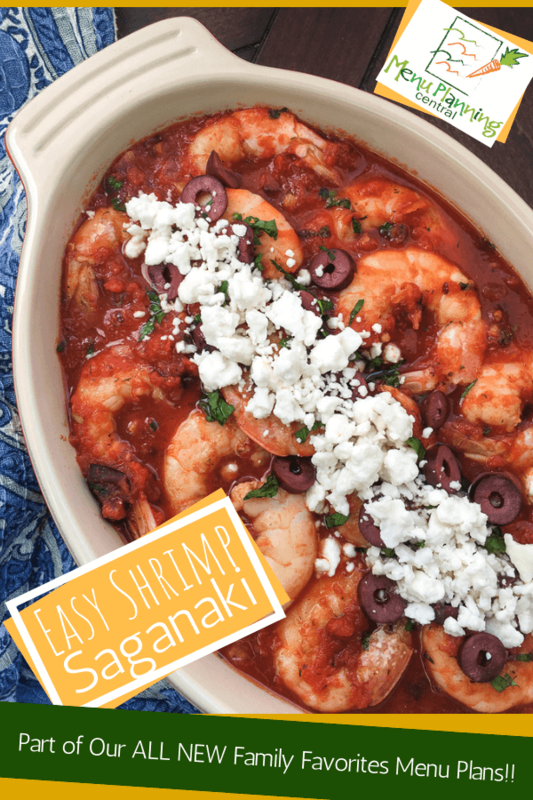 Easy Shrimp Saganaki recipe tastes great and is quick and easy to make. Heat olive oil in a large skillet over medium-high heat. Add garlic and red onion and cook, stirring occasionally, for 3-4 minutes, or until the onion softens and starts to turn golden brown. Remove from heat and adjust seasonings, to taste. To serve, transfer to a serving dish and top with remaining fresh parsley and crumbled Feta cheese. Enjoy! Optional Quick & Easy Shrimp Dinner Idea - To upgrade this delicious appetizer into a quick and easy dinner, just add fresh hot cooked linguine.